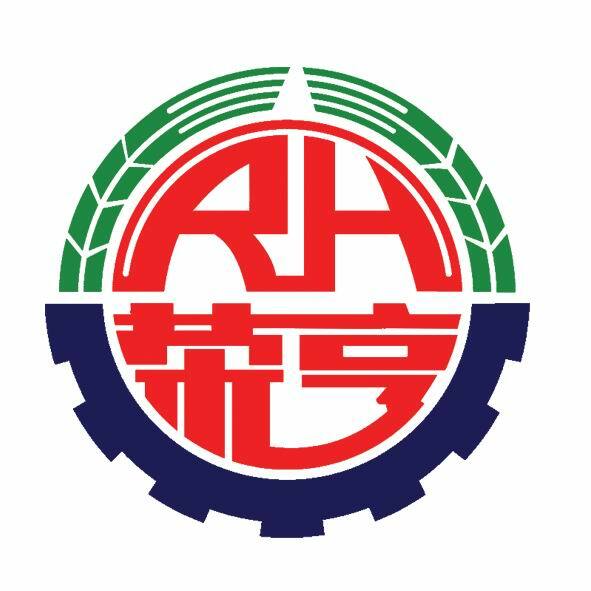 RongHeng group Single Screw Pump series products are popular in the industry, screw pump is a positive displacement rotor pump, it depend on is formed by the screw and the bushing to the change of volume of the sealed cavity suction and discharge of the liquid. The screw pump is divided into single screw pump, double, three and five screw pump. The screw pump is characterized by stable flow, small pressure pulsation, self-absorption capacity, low noise, high efficiency, long life and reliable work. And its outstanding advantage is the transmission medium does not form the eddy, the viscosity of the medium is not sensitive, can deliver the high viscosity medium. Looking for ideal Single Screw Conveyer Pump Manufacturer & supplier ? We have a wide selection at great prices to help you get creative. All the Single Screw Rotor Pump are quality guaranteed. We are China Origin Factory of Vertical Single Screw Pump. If you have any question, please feel free to contact us.